Irish immigrants – although despised as inferior on racial and religious grounds and feared as a threat to national security – were one of modern Australia’s most influential founding peoples. In his landmark 1986 book The Irish in Australia, Patrick O’Farrell argued that the Irish were central to the evolution of Australia’s national character through their refusal to accept a British identity. 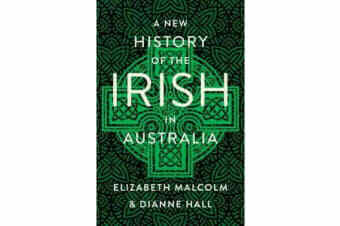 A New History of the Irish in Australia takes a fresh approach. 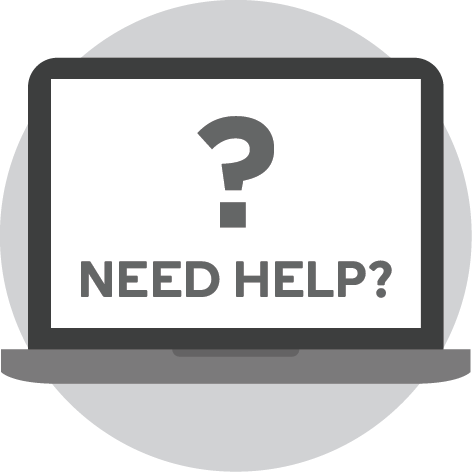 It draws on source materials not used until now and focuses on topics previously neglected, such as race, stereotypes, gender, popular culture, employment discrimination, immigration restriction, eugenics, crime and mental health. This important book also considers the Irish in Australia within the worldwide Irish diaspora. 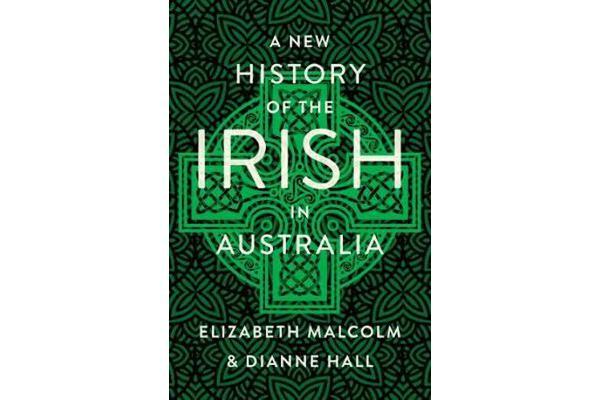 Elizabeth Malcolm and Dianne Hall reveal what Irish Australians shared with Irish communities elsewhere, while reminding us that the Irish-Australian experience was – and is – unique.